Ways to find discontinued cosmetics over the internet and by phone. Pam Hall thought she'd never see her favorite lipstick again. "I went to replace it one day after about eight months and couldn't find it," said Hall, the mother of four. Her brand of choice was discontinued by the manufacturer and was no longer available on store shelves. "You think they won't get rid of one product but then they come out with a better one that's supposed to be like it, but it's not quite the same," said Emily Rollins, a college student. The manufacturer changed her favorite lip gloss, and she couldn't find it at any store. "You stick to the ones you like because of something, something drew you in and that's what you liked," said Rollins. Cosmetic makers like Estee Lauder know their products have a loyal following, that's why they have a "Gone but Not Forgotten" program. The program makes discontinued products available for up to 24 months after they are dropped from the cosmetic counters. To search for products you can call for up to six pieces, depending on availability, at (800) 216-7173. 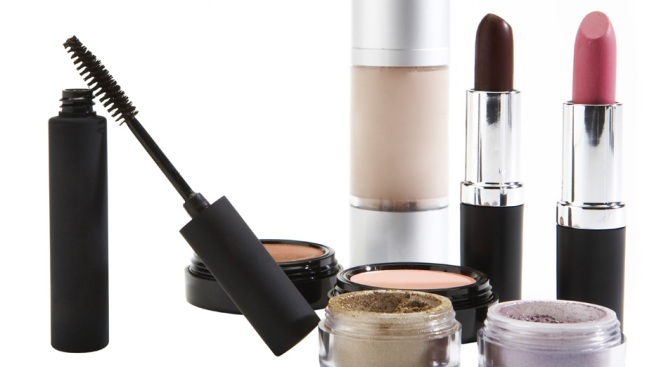 Revlon and other makeup manufacturers including Almay and Ultima II are working with Cosmetics And More to provide discontinued products at stores and on the 'net. Lancome, Molton Brown and Nars also sell items on their own websites until the inventory runs out. Additonal websites have a growing following of shoppers looking for long lost beauty products. Discount Makeup is one site along with Beauty Encounter and Vermont Country Store. One unique site says it will replicate your exact shade and texture of just about any color cosmetic product including blush, eyeshadow, lipstick, concealer and foundation. Three Custom only needs a dime-size sample to recreate a lost product, favorites include Revlon's Naked Pink and MAC Bardot lipstick. Other sites also offer discontinued cosmectic products such as eBay, Amazon and Overstock but since they are not coming from the manufacturer you need to be cautious about getting older product or makeup that wasn't properly stored or shipped. Pam Hall searched the sites and was able to find her long lost lipstick. She said she can't believe it was there all along: She just didn't know where to look.